See you on AUGUST17, 2019, 10a.m.-6p.m. for the 45th Annual Milford Oyster Festival! 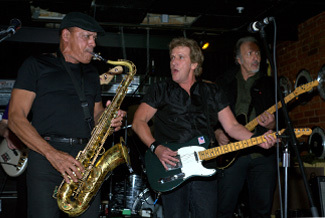 Eddie Money has been rocking audiences for over 40 years. Born Edward Joseph Mahoney on March 21,, in Brooklyn, New York, Eddie always wanted to be a musician, but he decided to follow in his Father’s footsteps and became a Police Officer. 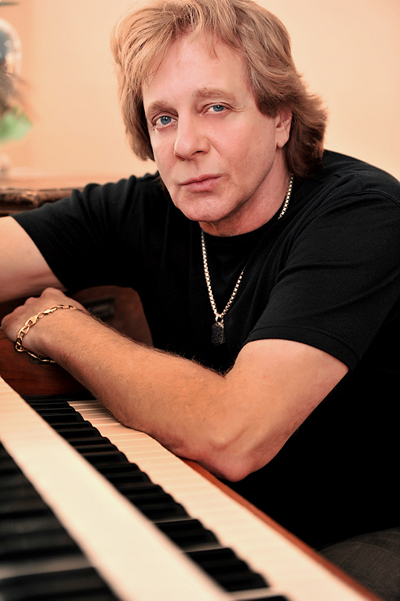 After being in law enforcement for 2 years, he decided to try music, moved to California and changed his name to Eddie Money. After meeting the legendary producer, Bill Graham and signing on with Columbia Records, Money’s career took off with his 1977 debut album. “Baby Hold On” and “Two Tickets to Paradise” became quick hits and were followed by a stream of top 40 hits including “Think I’m in Love” and “Shakin.” Another platinum hit was “Take Me Home Tonight” with Ronnie Spector. These days in addition to maintaining a busy touring schedule, Money has been featured on hit television shows like “The King of Queens,” and “The Drew Carey Show.” He is also starring on the reality show, “Real Money” on AXS TV. 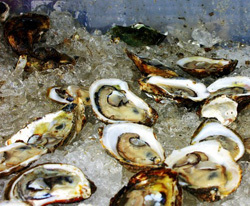 The Milford Oyster Festival will have 30,000 oysters! All oysters harvested in Milford waters by Briarpatch Enterprises, Inc. 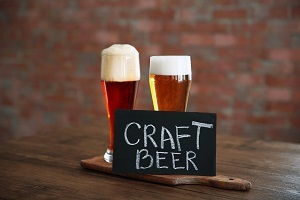 There will also be other great foods and Beer & Wine in TWO locations! 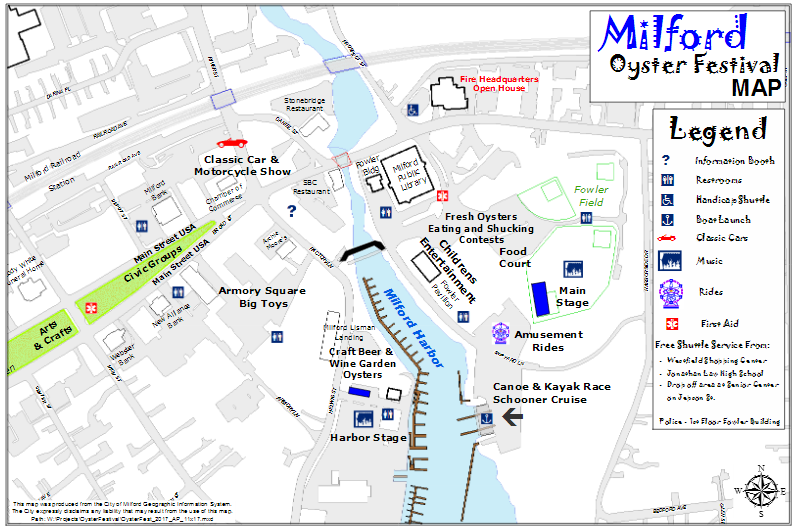 There are many options for parking and transportation to and from the 2018 Milford Oyster Festival. Take the Metro to Milford Station! 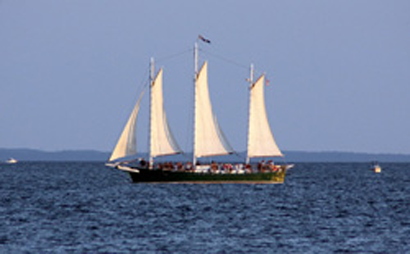 Annual Milford Oyster Festival in conjunction with the Tall Ship SoundWaters invite you to enjoy our Schooner Cruise.